Hi everybody! 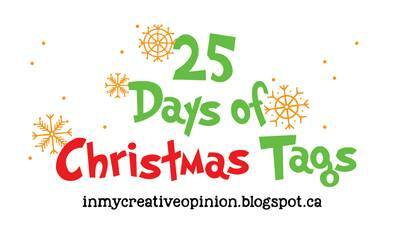 Today I am participating in the 25 Days of Christmas Tags put together by the amazing Tracey McNeely. Please check out her blog for more information about this event! 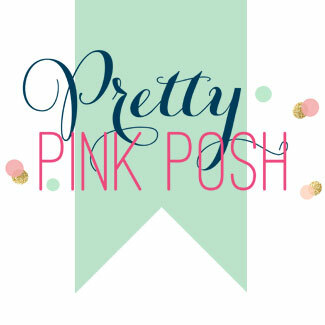 Today I will be representing Pretty Pink Posh using only 1 small stamp set and one die set from the new release. I want to show that you can make beautiful things without having to spend a lot of money! I started by stamping out Caroling Critters with Versafine Antique Sepia and coloring with Zig Markers. I fussy cut all the critters out to get 3 separate images instead of one large one. 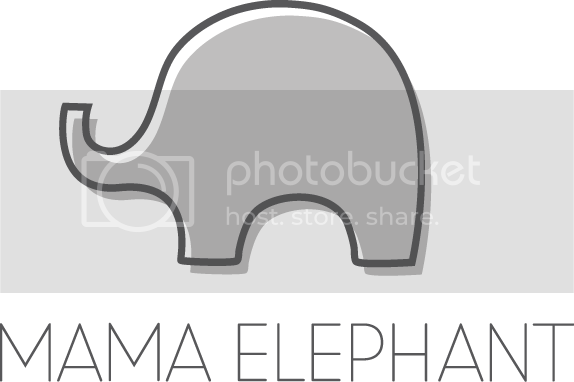 I will be making 3 tags out of these 3 images. I then die cut 3 of the ornaments from Stitched Ornaments die out of Bristol paper then ink blended with Distress Ink in Peacock Feathers, Dried Marigold and Worn Lipstick. I started from the top of the ornament and faded into white. Next, I die cut the tops in silver glitter paper and glued them on the ornament with wet glue. For the sentiments, I heat emboss the sentiments that come with Caroling Critters in silver embossing powder. To finish the card, I adhered my critters onto the ornaments with foam tape and my tags are done and ready to be attached to some fun gifts! Thank you for stopping by! Don’t forget to visit Tracey’s blog to see more fun projects for the 25 Days of Christmas Tags! to make several different tags. I enjoy doing that – friends say I’m nuts. What sweet tags! I love that you only used one stamp set and one die. Crafting on a budget is what I do everyday. The different shapes of the ornaments are so pretty and your ink blending on them is lovely. Thanks for sharing! Thi, your tags are so precious. The pastel backgrounds look great with the Caroling critters. Well done. Awww!!! Love these cheerful tags!!! Wow, gorgeous and wonderfully sweet tags! Love your colors – so soft and festive.